If you’re looking for the best deals on European holidays and especially all-inclusive breaks to Tenerife or any other Spanish islands, you can look at websites for tour operators like Thomas Cook and Virgin Holidays or you could use a comparison website that will break down all of the best deals. 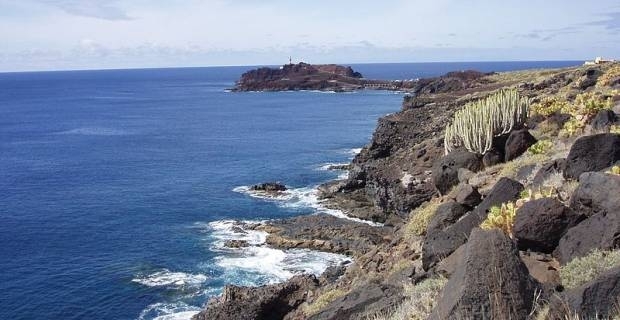 About 5 million tourists chose Tenerife as their holiday destination each year. 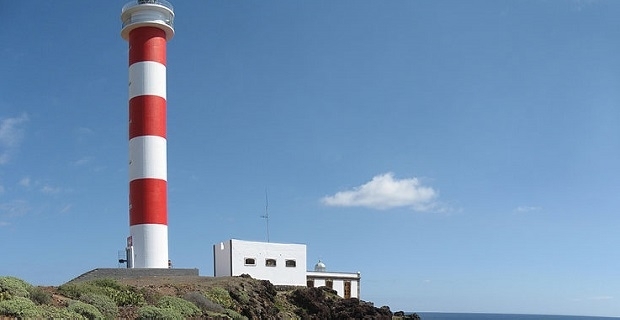 It gets more visitors per year than any of the other Canary Islands including Lanzarote. Taking an all-inclusive holiday in Tenerife is the best idea as this takes most of the hassle out of your break. You can get all inclusive deals for most of the popular destinations on the island including Puerto de la Cruz that offers some of the island’s best nightlife, Puerto de Santiago, the former fishing village that’s great for sightseeing and Adeje which is an ideal spot for families because of its beautiful beaches and great value restaurants. Thomas Cook’s website is one of the more obvious places to go when you’re looking for most holidays and all inclusive Tenerife deals because the tour operator has been sending Brits abroad for centuries. While you’re on their site, be sure to check out the “last minute holidays” section for the best deals. Using a comparison site for low car insurance prices, finding the best credit card deals or switching energy providers is pretty commonplace nowadays, but not too many of us think to use sites like comparethemarket.com and moneysupermarket.com when we’re looking for holidays. Finding holidays that are all-inclusive in Tenerife isn't too hard so the trick is to get the best deal. Tenerife is a small island so you can stay at whichever resort has the best prices and travel around the place in a hire car. The all-year-around warm climate also offers flexibility as you can travel whenever there's a good deal.